Welcome to the Fishing Report from Townsend, Tennessee in the Great Smoky Mountains. At 5:34 am, the temperature outside is 41.9 degrees. It will be warm today, but rain will move into the area this morning. Rain amounts between a half and three quarters of an inch are possible. Showers will continue tonight, changing to light snow. Cold air will remain through Wednesday night. Expect highs in the 30’s with lows dipping to the 20’s and teens through Wednesday night. Little River is flowing at 437 cubic feet per second (cfs) or 2.56 feet on the flow gauge. Median flow for this date is 323 cfs. The water temperature is 50 degrees this morning. 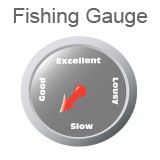 Most anglers consider 2.5 feet on the Townsend gauge to be on the high side of good. Most streams in the Smokies are still flowing above median flow, but they are much more angler friendly than we have seen in a while. If you go today, choose a low elevations stream where the water is warmer. Weighted nymphs are a first good choice. Be on the lookout for active aquatic insect adults on the water, especially if trout are feeding on them. Depending on where you are and when you are there, you may see surface activity. The insects could be Blue Wing Olives, Quill Gordons, Blue Quills, or other early Spring species. 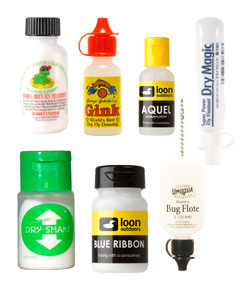 Dry flies, emergers or wet flies are all important to have in your box this time of the year. There are times when you may think trout are taking adults on the surface, while in fact, they are feeding on emerging aquatic insects. Using a dry fly with a wet fly dropper is a good tactic. 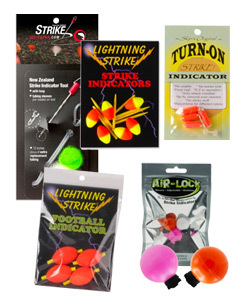 Or, swinging a pair of wet flies is a good idea. Other times, a one dry fly will work. It will be wet today so take a rain jacket. The streams are swift. Be careful wading. A cold front is moving in so that can affect trout feeding activity, one way or the other. Water temperatures will fall beginning tonight. Fishing will slow for a few days. The warmup and better fishing will come by next weekend, though more rain is predicted Friday and Sunday. This has not been a typical Winter. There is confusion in the wild due to the unseasonable warm temperatures. Wild turkeys have been performing their mating rituals for two weeks. They seem to start earlier every year. We had a busy day at the shop yesterday. Walter Babb and Jack Gregory were tying flies and talking to the crowd about fly fishing. I learned plenty from these guys. I always do. 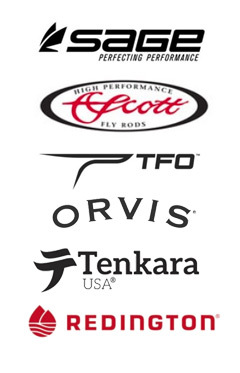 I made a list of fly tying materials I need to stock in the store. I will be ordering them today. They should be here by Friday along with our normal weekly orders. Jack came to our house after his demonstration and we watched the Kentucky/Tennessee basketball game. After that, we talked about fly fishing for trout and fly tying. Our plan is to enlarge the fly tying department to about 1,000 square feet from the current 700 square feet. He and I will do the work. I hope to get that done before next Fall. The plan is to move the classroom to my office and photography studio. Then, we’ll build a smaller office and studio in the current classroom, using the balance of the space to enlarge the tying department. We curtail our fly fishing classes in August every year, then resume in September. August will be the perfect month to do this. I hope you can go fishing today. We all need to go and want to go. 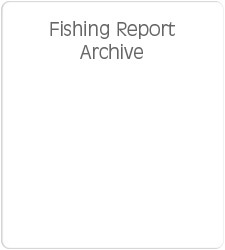 Fly fishing opportunities have been scarce at times during the past year, mostly due to high water. I am going trout fishing for four days next week and I can’t wait.